The Irish minister for health has signed a licence for a seven-year old from County Cork to access medicinal cannabis. 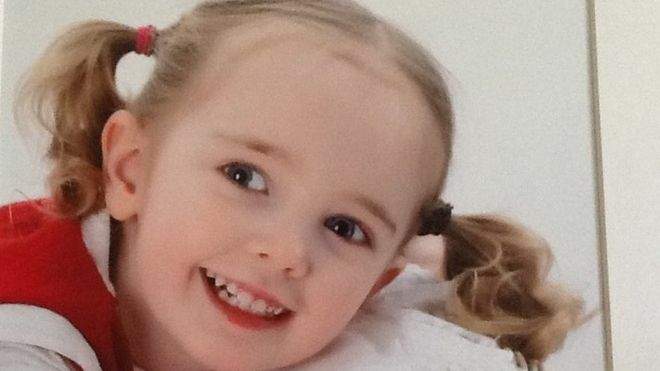 Ava Barry suffers from a severe form of epilepsy known as Dravet syndrome. On Tuesday, Simon Harris told the Dáil (Irish Parliament) he could not comment on individual cases, but had signed the third application for a licence. 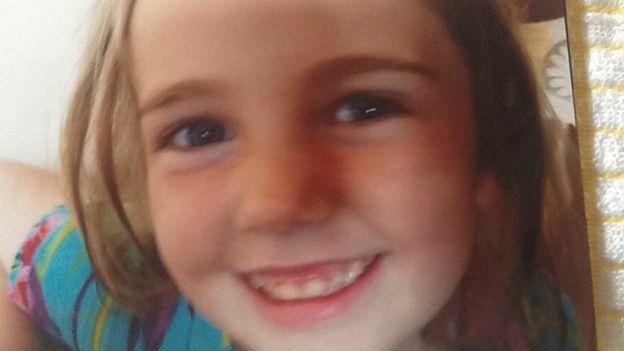 In a video message her mother Vera Twomey said she had “good news”. “Ava has been granted the licence for the medical cannabis and we’re coming home. We’ll be home for Christmas and she’s doing really well” she said. “I just want to thank everybody for the support and everything. “We just can’t wait to get her home to Aghabullogue and she’ll be even better there. We’re going to be home as soon as we can,” she added. Fianna Fáil leader Micheál Martin told the Dáil that Ava was now accessing a programme through a Dutch neurologist and doctors here. Mr Martin called for a timeline for the establishment of a rapid access programme for children with illnesses such as drug resistant epilepsy. He said while he could not comment on individual cases, he was happy to sign the third application for a licence. Ava’s seizures can last anything from two minutes to a couple of hours and vary in intensity. Clinical trials have indicated that Dravet syndrome can respond well to CBD, a component of cannabis. 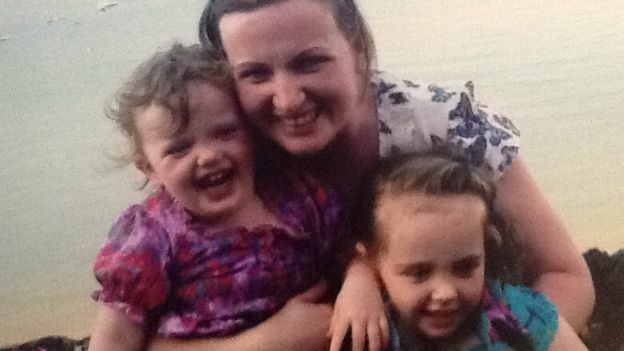 Ms Twomey had previously petitioned the Republic of Ireland’s legislature to legalise the use of medicinal cannabis. In November 2016, she set off from her home in the remote village of Aghabullogue with the intention of walking to the Oireachtas (Irish parliament buildings) in Dublin to highlight the issue. During her 150-mile trip, she begged the Irish health minister to listen to her in a Facebook post. Mr Harris got in touch and subsequently announced plans to review the government’s policy on medicinal cannabis. In 2016 the Dáil passed a bill to make cannabis available in the Republic of Ireland for medicinal use. Ms Twomey, who was in Dublin to see the bill being passed, said she was “delighted”. Link between epilepsy drug and fibromyalgia?